In 2013, the BBC again opted for an internal selection process that did not involve any public participation. 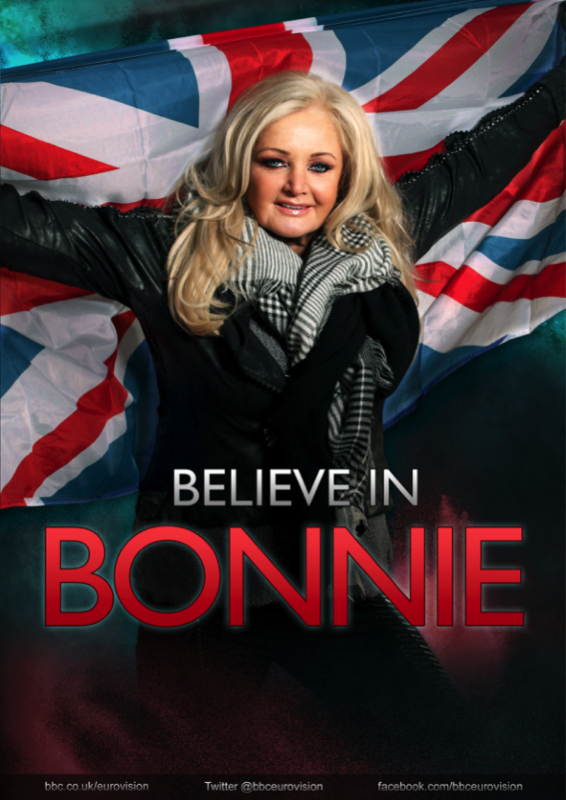 On 7th March 2013 it announced that Bonnie Tyler had been chosen to represent the United Kingdom in the 2013 Eurovision Song Contest with the song Believe In Me composed by Desmond Child, Lauren Christy and Christopher Braide. 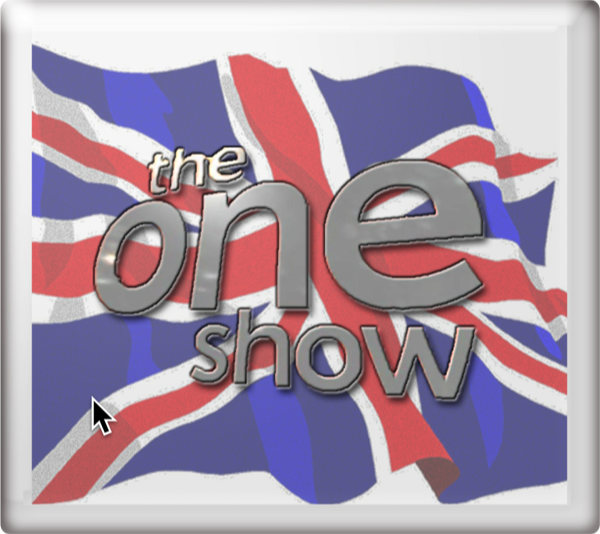 The song was presented in various news programming and during The One Show on BBC One, transmission details of which are provided below. 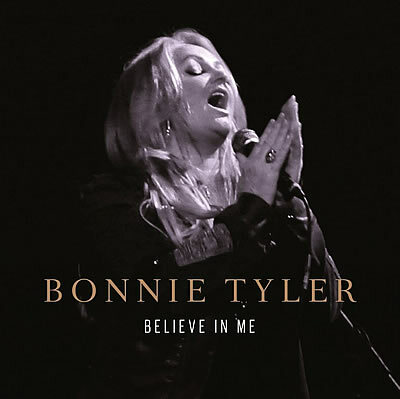 Believe In Me reached No. 93 in the UK charts. 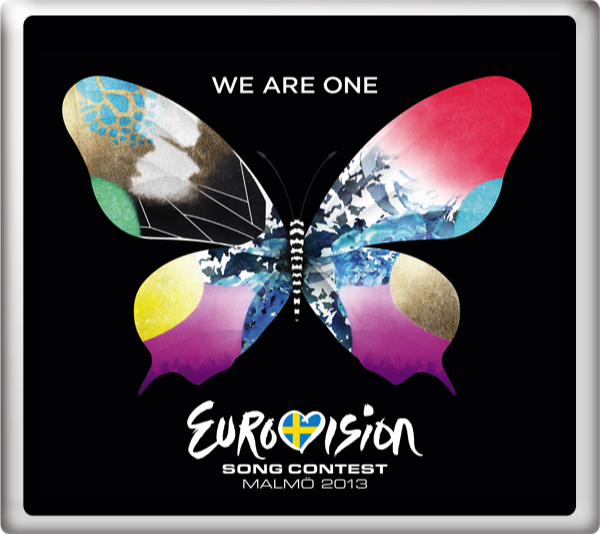 At the final of the Eurovision Song Contest 2013 in Malmö, Sweden on Saturday 18th May 2013, Believe in Me finished in 19th place with 23 points. 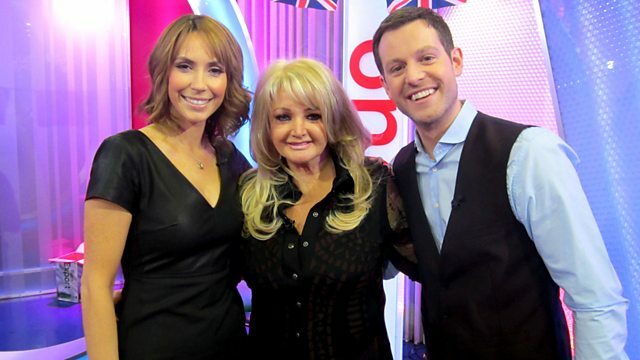 Scott Mills and Ana Matronic provided the commentary for BBC Three Television for the semi-finals held on Tuesday 14th May 2013 and Thursday 16th May 2013.